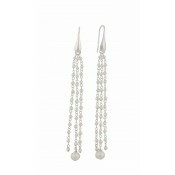 For a timeless beauty, these demure drop earrings feature the most elegant partnership. 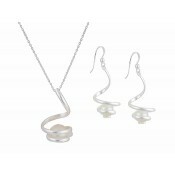 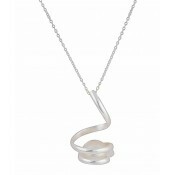 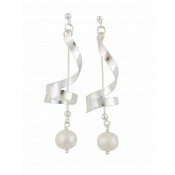 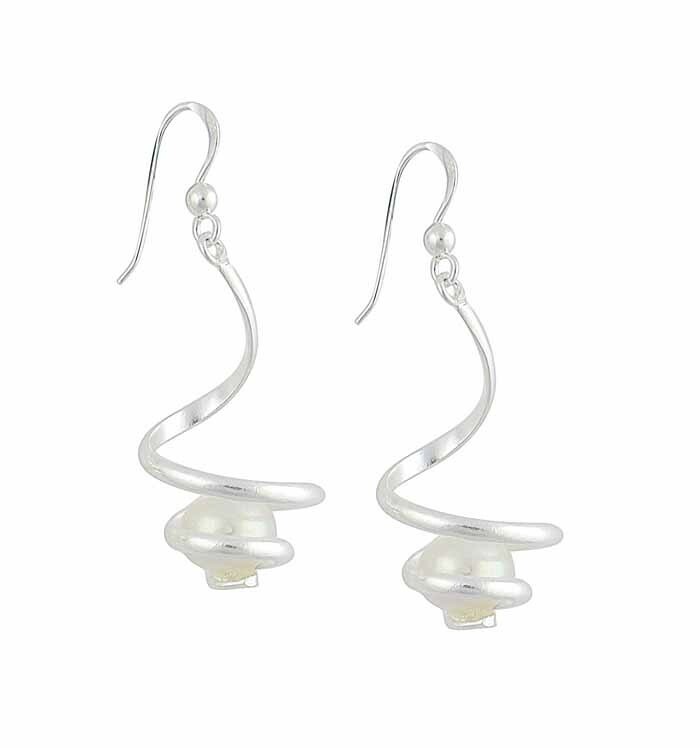 Combining polished sterling silver and lustrous Freshwater pearls, they swirl down from the earlobe with grace. 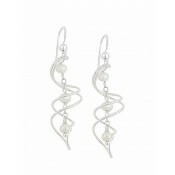 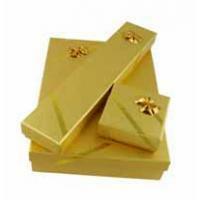 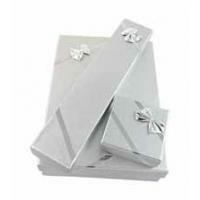 The perfect addition to any outfit that is crying out for an injection of elegance and red carpet glamour.